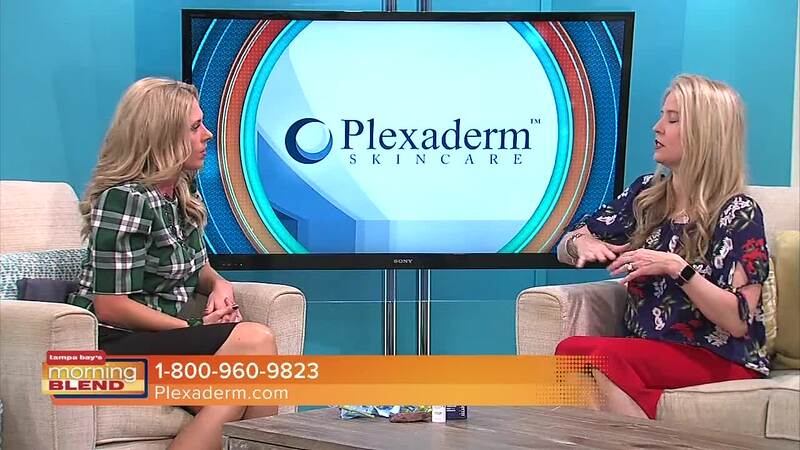 "For those of you who don't want painful surgery or injections, Plexaderm™ Rapid Reduction Cream will give you rapid results in minutes. * Once you apply Plexaderm™ cream, the mix of skin-tightening crystals and moisturizing agents absorb quickly onto the skin to help visibly smooth stubborn wrinkles and reduce under eye puffiness. * Additional light-diffusing ingredients boost these age-defying effects by helping your skin appear smoother, younger and healthier without injections or surgery! 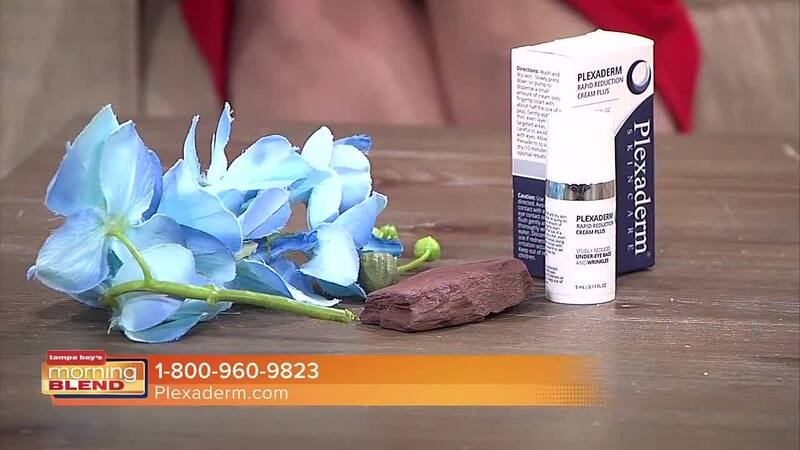 *"
Mention The Morning Blend and get a Risk Free Trial of Plexiderm!